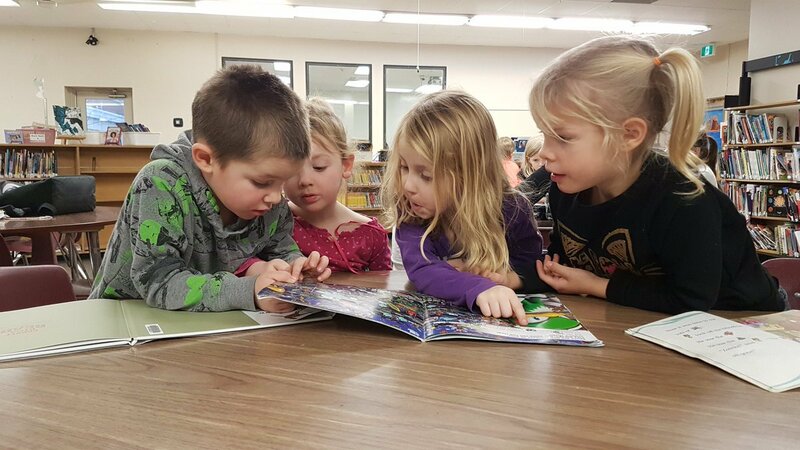 Planning Forward Clarification: Elementary outdoor learning and play spaces currently being designed are part of the consolidation plan and will not be at additional expense. Sketches will be shared in upcoming volumes of Panthers Together- stay tuned. Please share this newsletter throughout your networks. 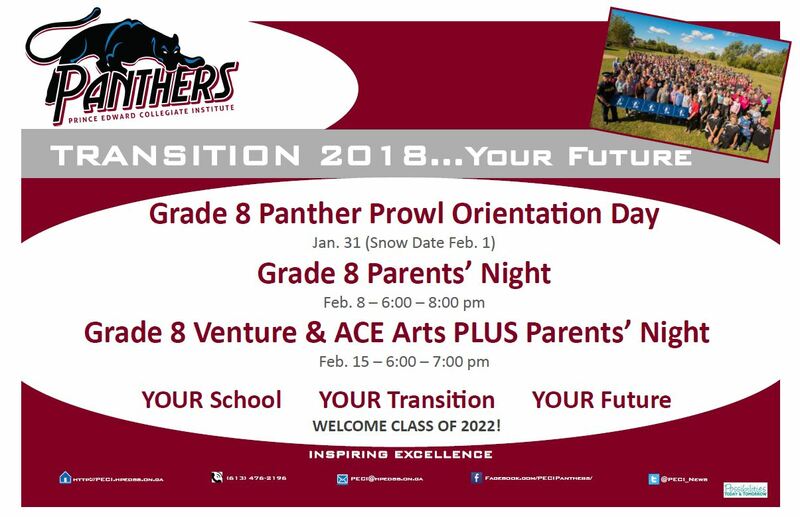 PECI is proud to begin its Transition 2018 Program for ALL Grade 8 students in Prince Edward County. 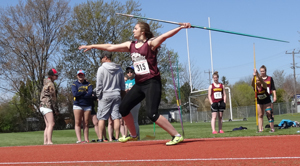 If you have questions about any of the exciting upcoming events, please contact the Guidance Department at PECI. 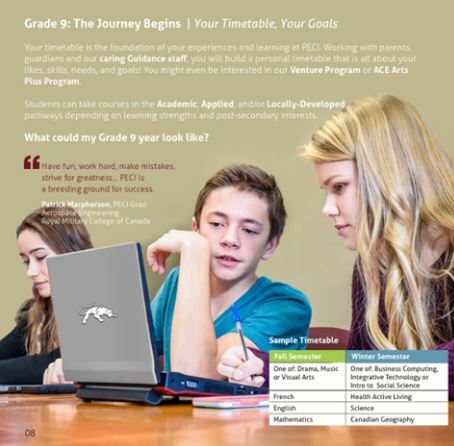 PECI is YOUR community school for ALL PEC students. 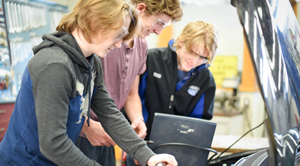 Learning matters at PECI. 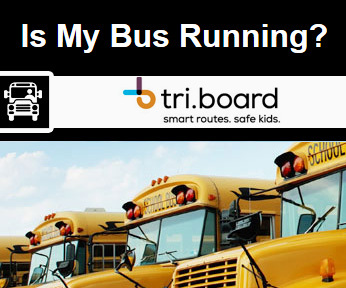 Attending school in your own community allows students to spend more time learning & participating in extracurricular activities rather than riding a school bus unnecessary amounts of extra time. Please click here to download our 2018 Transitions Program (pdf). 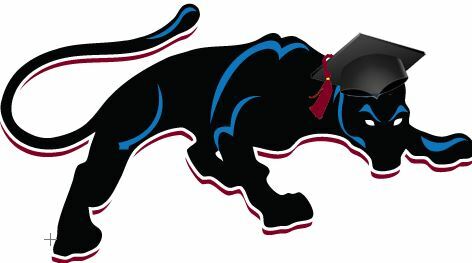 PECI's ever popular 'Panther For A Day' program is back! This year, PECI is proud to offer GRADE 8 students from all PEC feeder schools a chance to shadow feeder school grads currently in grade 9 and experience what Prince Edward Collegiate is like on a normal school day. 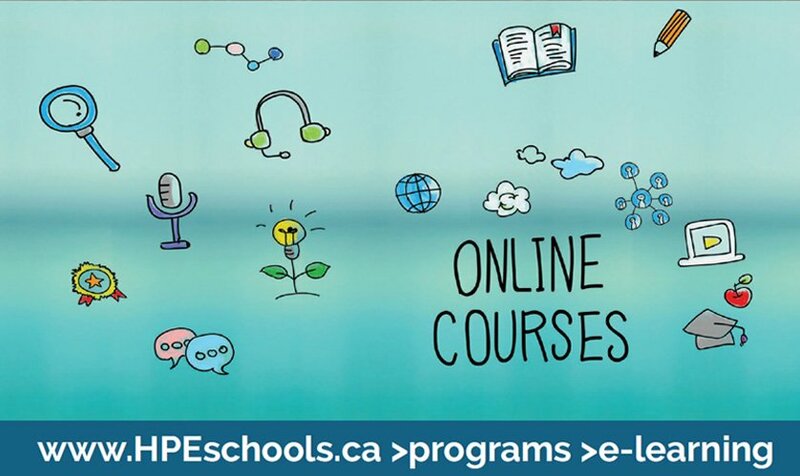 The programs and experiences waiting for you at Prince Edward Collegiate Institute will excite, inspire and support you, as you prepare for the possibilities of today and tomorrow. Our students grow and learn to be caring, reflective citizens ready for post-secondary challenges. 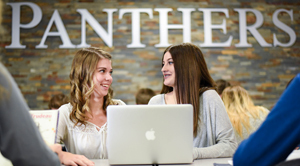 We take great Panther Pride in our academics, athletics, arts and community connections. Most of all, we take pride in our students—students like you! 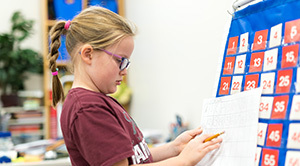 Inspiring Excellence—our school motto—means inspiring you to be everything that you want to be! 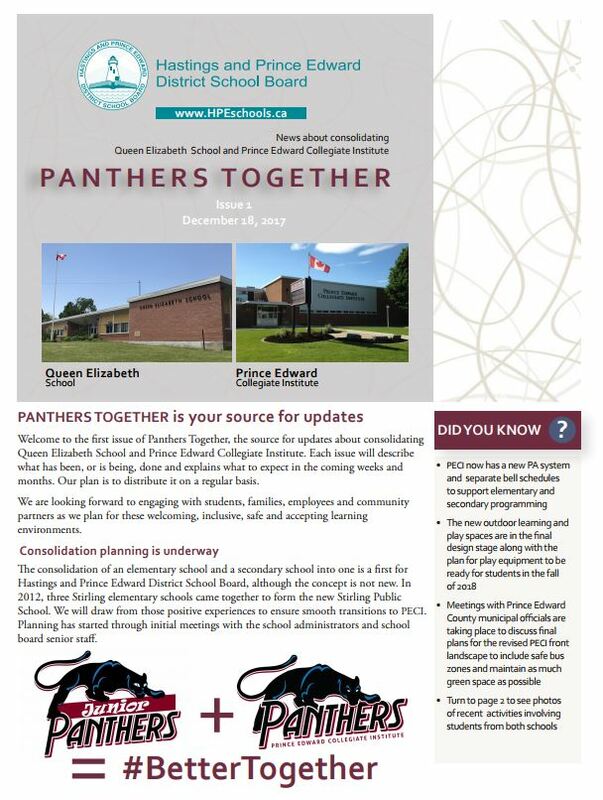 Prince Edward Collegiate is proud to be Prince Edward County's Community School and we look forward to meeting you! The Collegiate Collection of Panther Wear Now Available! PECI is pleased to release its 2017-18 Collegiate Line of Panther Spirit Wear. Click on the links below to download the two order forms for the full line available. All orders and cash payments are due into the office by December 1st in order to guarantee Christmas delivery! Don't miss out to order yours today! 2018 Venture Trip to Chicago - Parent Mtg. Venture Parents: Our 2018 Chicago Trip Parent & Student Information Meeting. is Thursday, November 16 at 7:00 pm in the PECI Library. 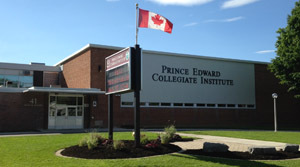 The Guidance Department at Prince Edward Collegiate is hosting a Post -Secondary Information Night for Parents at PECI Thursday Night, October 19thth from 6:00-8pm. 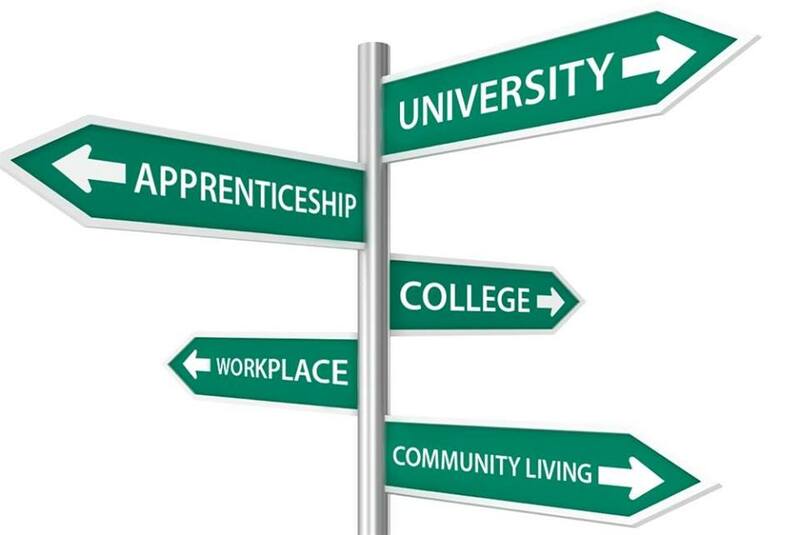 This is one of the largest post-secondary events in the region and includes overs 15 colleges, university and apprenticeship representatives who will be in attendance to meet with parents and students. As well, we will have a financial aid representative speak to the new changes to OSAP that includes opportunities for free and reduced tuition for the bulk of Ontario students. This is an important session and we strongly encourage the parents and guardians of Grade 11 and 12 students to attend. Again, we look forward to seeing you Thursday, October 19th from 6-8pm at PECI. Be sure to come out to Fall Parent/Teacher/Guradian Interview Night Thursday, October 19th from 5:00 - 7:00 pm. Appointments are required to ensure the evening operates efficiently. 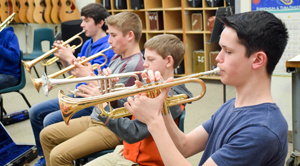 An appointment slip was sent home with the Early Progress Report last week. If the form has been misplaced, a copy can be downloaded by clicking here. Parent Engagement = Student Engagement - We hope to see you out on Thursday evening!